Hello and happy Saturday! Are you ready for My Favorite Things Party? We are looking for your crafts, recipes, diy’s, decor and what ever blog posts you’d like to share! Get your shot of having multiple blogs sharing your posts. Don’t forget when your done to drop in on yesterday’s party right here on the blog. 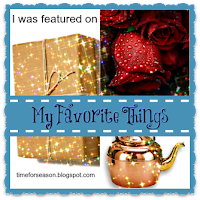 Before we get started I’ll recap my blogging week and if you missed any of last week’s My Favorite Things entries you can still visit to see the entries right here at My Favorite Thing’s party #6. 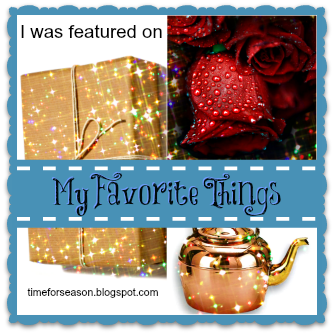 Now onto This week’s Features from My Favorite Things! *this takes you there (glitch in my website) I apologize looking into it! When you link up you are allowing us to use your images and share your posts here on Dear Creatives (and on the host & other co host sites) and on social media sites which will include links to your site. Thanks for sharing your work! And feel free to drop your post links into yesterday’s post with my other party too. 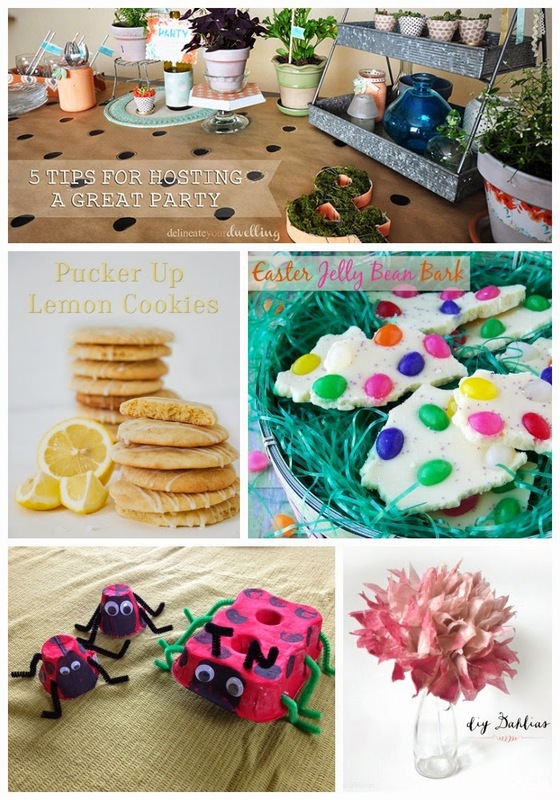 Thanks for featuring my Jelly Bean Bark and for a fun party! Have a great week! Paula J recently posted & would love you to read..NO RULES Weekend Blog Party with Linky #78!